My, oh my, what an extraordinary song! 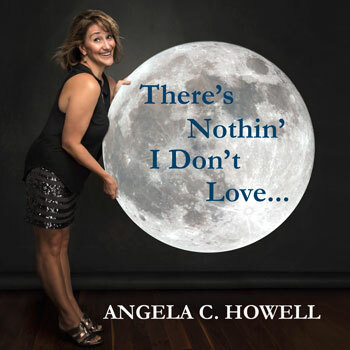 All of the extraordinary shine of Angela C. Howell’s six previous albums is once again realized here on her latest single “There’s Nothin’ I Don’t Love…” – a track destined to be included on her forthcoming seventh album release . If at all possible, she continues to grow considerably. There’s more emotional assurance here, more control, more detail, more nuance – and, heaven knows, there was plenty of all that before. For me, the most endearing feature of this woman’s voice is its effortless perfection. Angela never seems to strain anything. Every note, every bend, every glissando is absolutely clear and pure and right. Every word is understandable. No matter how it’s sung, on a single note or a dozen – each one is clear and distinct. Angela’s deft phrasing and nuanced delivery make each passage in the song different, and this one is full of bluesy oomph to boot! “There’s Nothin’ I Don’t Love…” swings and is sung with a kind of sassy fervor that lends whole new vistas of meaning to the title. Uplifting and affirming of the strength of having a strong two-way relationship as a foundation for romance, the song is a breath of fresh air from the egoism pervading the airwaves today. It teems with the glittering that onlookers can see in a couple’s eyes when the love and appreciation is in sheer abundance. The tone that is carried throughout the track is a confident one. And alongside the confidence and sophisticated style, is a fierce performer who really doesn’t have to prove much considering her curriculum, but sings as if she does anyway. A sign that her music grows with her maturation, but doesn’t lose its youthful edge. Multiple years in the business, especially within the context of the social media era we live in, can feel like an eternity. Memories can fade, attention spans can shorten and interests can shift completely from one artist to the next. But that’s when you’re a modern, trend-driven fan and the artist in question is still, proving themselves. The time factor doesn’t matter if you’re a bona-fide, full-on multi-talented, multitasking artist like Angela C. Howell. 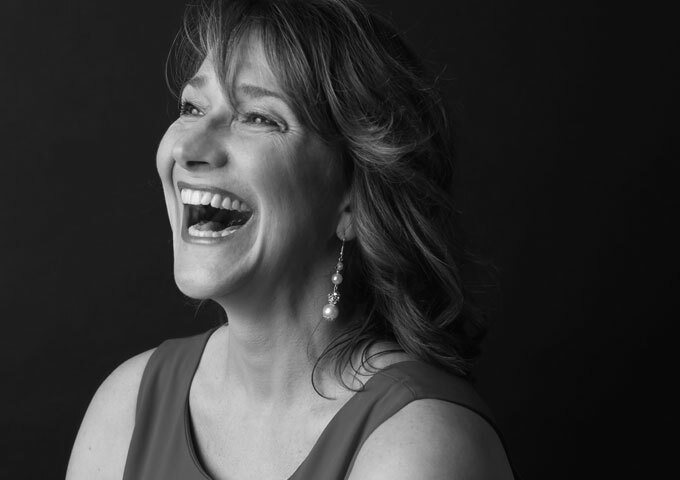 A musician, actress, vocalist, composer, writer, conductor, teacher, director, and producer – Angela has sung all over the United States and most of Europe. She also heads two productions companies (Better For It and Howell Productions), which have produced original plays, multiple genre writing competitions, and numerous developmental works. Mixed and Engineered by Grammy award-winning David Darlington and co-produced by Danny Madden, “There’s Nothin’ I Don’t Love…” was recorded in Manhattan and features drummer Chris McBurney (Let It Be international tour), bassist Scott Hopkins (Tonecats), backing vocalists Audrey Wheeler (Chaka Kahn) and Cindy Mizelle (Bruce Springsteen), and an electric guitar track by artist Brandt Taylor (CT Blues society 2017 finalist). Something tells me that we can only continue to hear better music from this magnificent woman as the years progress and I can’t wait to hear what’s next.